Earlier this year, Arizona’s best wineries formed a nonprofit organization to protect the integrity of Arizona wines through educating consumers, winemakers, and growers. This nonprofit, Arizona Vignerons Alliance (AVA), hosted its first submission process in May and 65 wines (from 17 Arizona wineries) were awarded with the recognition of being AVA certified. 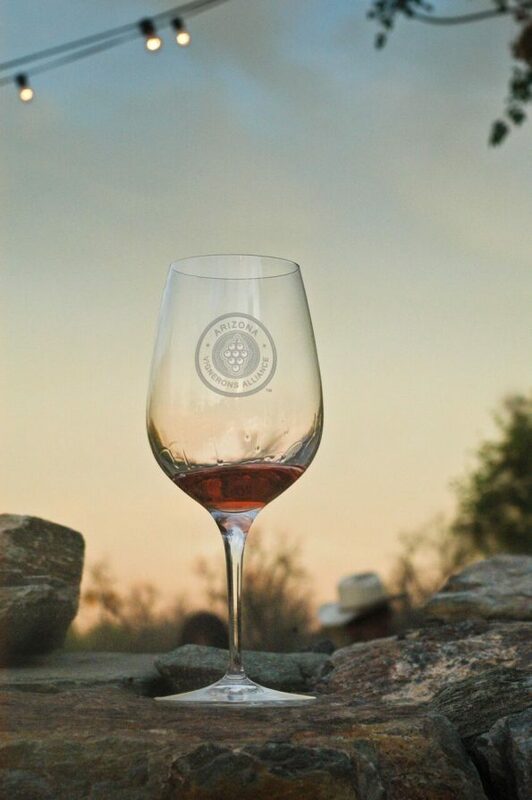 2-5 p.m. Grand Tasting: Sample Arizona’s Alliance certified wines and meet the makers behind your favorite Arizona wines. To purchase your tickets and for more information, please visit http://arizonavigneronsalliance.org/#events. Tickets will not be available for purchase the day of the event.